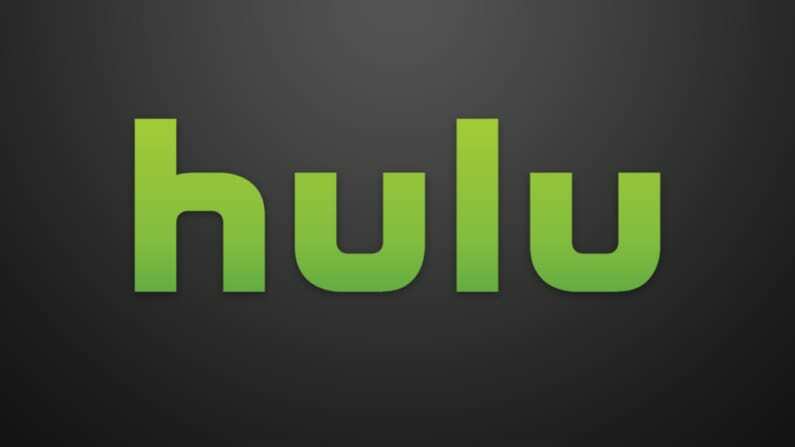 Hulu just gave fans one more reason to tune in when their adaptation of Marvel’s hit comic Runaways begins streaming. 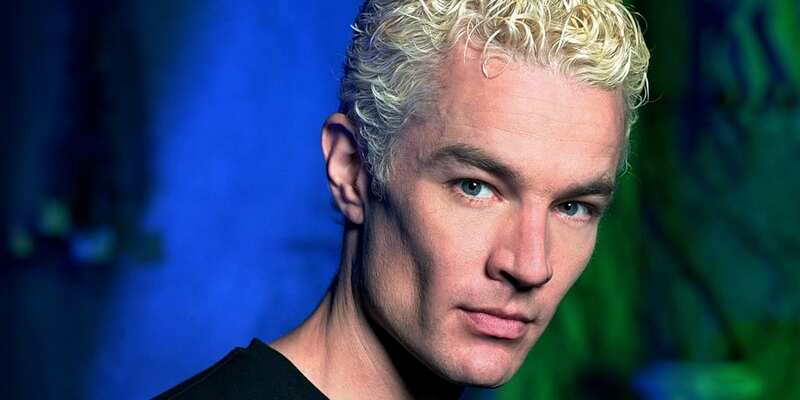 Fan-favorite Buffy the Vampire Slayer alum James Marsters has signed on for a big role in Runaways, and it’s sure to send Buffy fans running for Hulu’s subscription page. Marsters played the antiheroic peroxide-blonde vampire Spike in both Buffy and its spin-off series, Angel. For Runaways, he’ll be sticking to the villainous side of the tracks, playing a member of the supervillain group The Pride. For those unfamiliar with the comics, Runaways tells the story of a group of teenagers who discover their parents are supervillains. The kids go on the run, determined to stop bring their parents to justice and learn how to deal with their own budding powers. …an engineering genius who has lofty expectations for his son, and when they aren’t met, retribution can be fierce; and she (Janet) is a perfect PTA mom harboring a brilliant mind of her own, and who longs for more from her life. Marsters will join a Runaways cast that also includes Annie Wersching, Kevin Weisman, Brigid Brannagh, Ryan Sands, Angel Parker, Brittany Ishibashi, James Yaegashi and Kip Pardue as the rest of the Pride. Playing the kids/Runaways themselves will be Virginia Gardner, Rhenzy Feliz, Allegra Acosta, Gregg Sulkin, Ariela Barer, and Lyrica Okano. 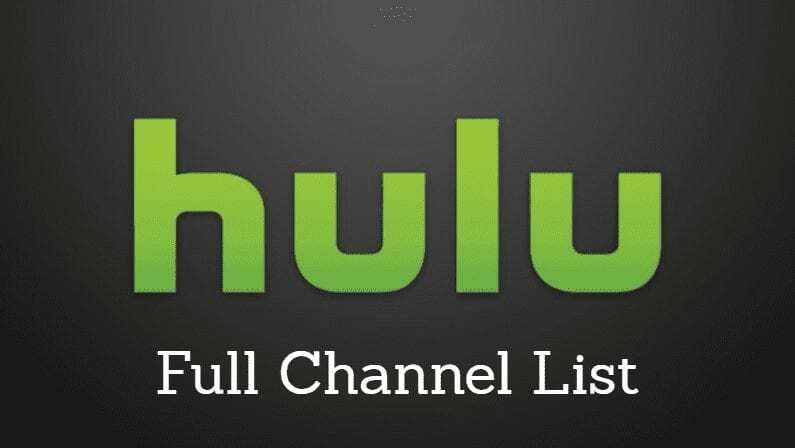 Runaways is being developed for Hulu by Josh Schwartz (Chuck) and Stephanie Savage (Gossip Girl). There is no official release date yet, but filming began this month in Los Angeles. The comic was created by Brian K. Vaughan (Lost) and Adrian Alphona. There’s no word yet if it will take place in the same Marvel Cinematic Universe as the Avengers films, ABC’s Agents of S.H.I.E.L.D. and Netflix’s Marvel shows. Would seem like an awful waste if it isn’t, right?